Jac o' lyn Murphy: Valentine, I Pick You! this post is very juvenile. I just couldn't resist posting them again. 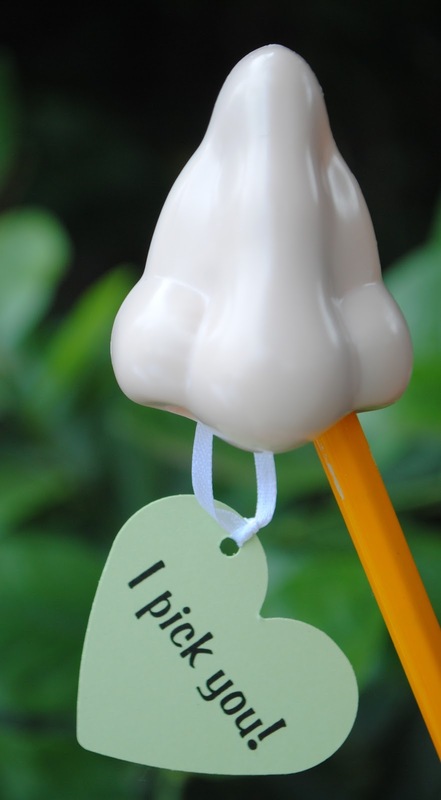 Nose Pencil Sharpener + I Pick You tag = Middle School (or Middle Age Mom) Valentine! Ha! My mom would love these...lol. They crack me up, too! So clever. 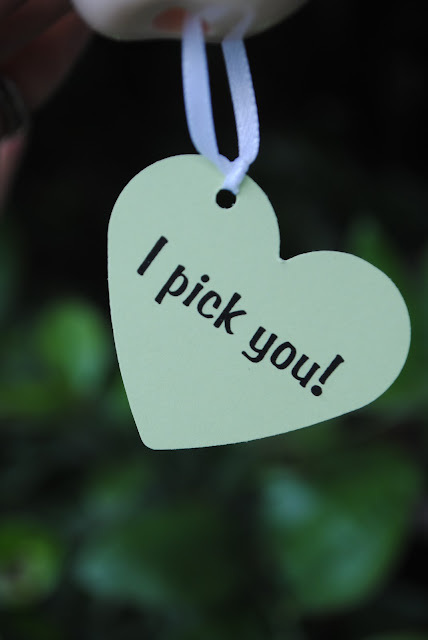 I love these so many Valentines are.... well more girly. These are perfect for boys! These are equally gross - and AWESOME! Love it! I'm noticing a pattern: I link up to a party, then pick a few of the links to visit. 9 times out of 10, I'm drawn to yours. I give a little giggle of glee when I click over and see your header. You're always a stand-out. Thanks for being awesome! Ha too funny! thanks for linking up last week! LOL too funny! Love it!